So much fun packed into one camp day! We are super excited for this one! 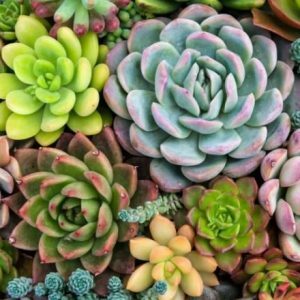 Learn how to make your own assorted mini succulent garden arrangements with real plants, moss, rocks, paint and more! Then machine sew your own gardening apron (can also be used for just about anything…cooking, art supplies, painting etc.) . Each camper will go home with at least two succulent arrangements, apron, and “to go tray/box” to carry home plants so they can travel home safely. $72 per child., all supplies included.